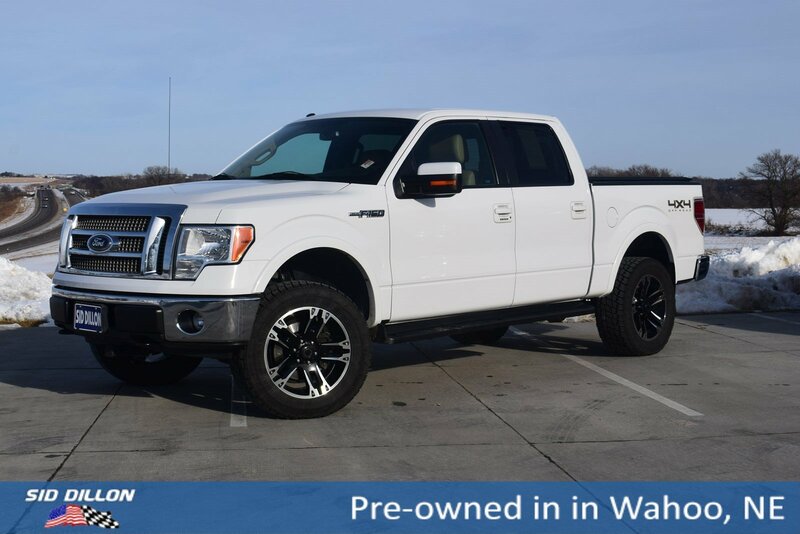 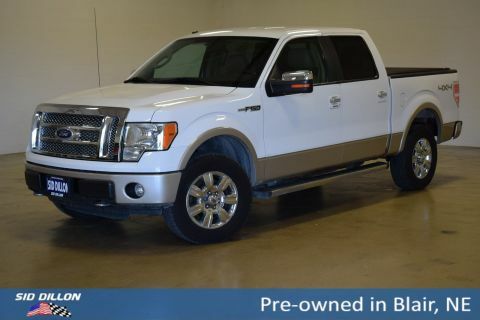 Come see this 2012 Ford F-150 FX4 before someone takes it home! 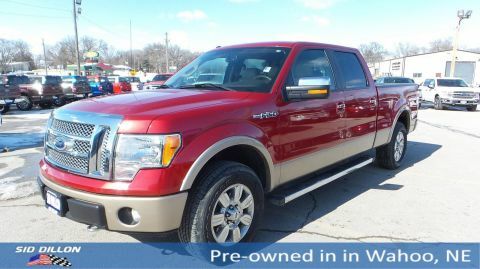 Variable speed intermittent wipers, Trailer sway control, Tire Pressure Monitoring System, Tilt/telescoping steering column, SYNC voice activated communications & entertainment system -inc: Bluetooth capability, steering wheel audio controls, USB port, audio input jack, 911 assist, vehicle health report, SYNC services 3-year prepaid subscription w/GPS based turn-by-turn driving directions, traffic reports & info services, Sterling gray wheel lip moldings, Sport cloth bucket seats w/manual driver & passenger lumbar, 6-way pwr driver seat, SOS Post Crash Alert System, Skid plates, SIRIUS satellite radio -inc: roof-mounted antenna, 6-month subscription *N/A in Alaska or Hawaii*. 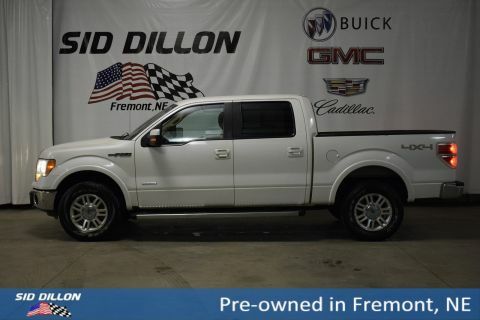 A short visit to Sid Dillon Wahoo located at 1750 County Rd J, Wahoo, NE 68066 can get you a tried-and-true F-150 today!